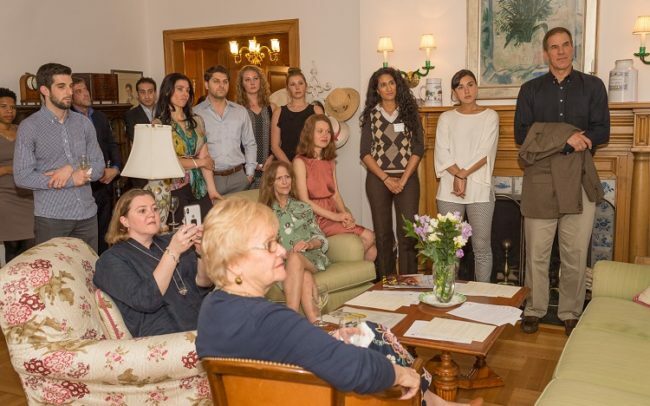 On May 17th, Kupona Board Member James Mann hosted our seventh annual Cocktail Reception at his beautiful New York City home in support of our work to make high quality sexual and reproductive healthcare more accessible to women and girls in Tanzania. 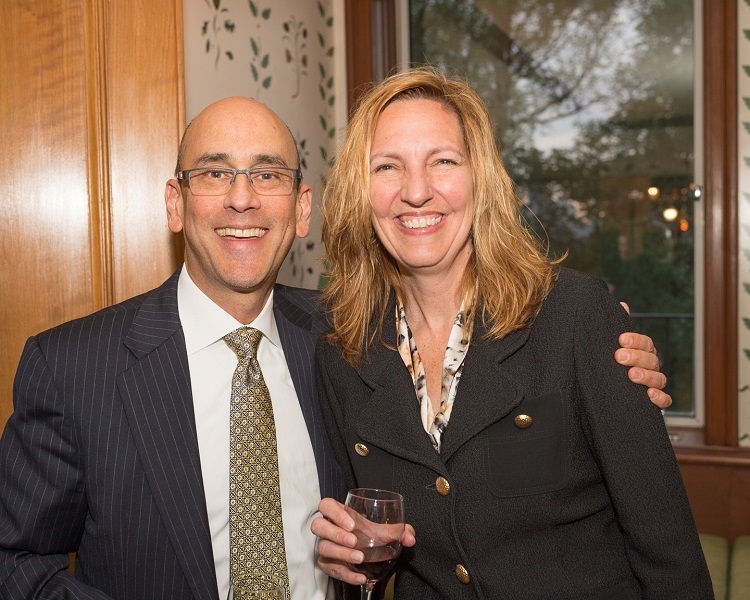 Our guests and supporters raised over $16,000, unlocking access to quality services for 457 women and girls. One of the highlights of the evening was a short film from the field, featuring interviews with CCBRT’s Chief Medical Officer, Dr. Bedan Gichanga, and Bola Abbas, Technical Advisor in Nursing. According to the research from the Post-2015 Consensus 1, the return on investment for family planning is $120 for every $1 spent. At CCBRT, it costs just $35 to deliver family planning counseling to one person, meaning our program generates over $4,200 in benefits for every person served. The potential impact of sexual and reproductive healthcare is huge, which is why we are delighted to support efforts to break down barriers to access for the communities we serve. There are already plans to integrate family planning across the full spectrum of care at the CCBRT Maternity and Newborn Hospital, opening in 2019. In the meantime, the team is integrating family planning into CCBRT’s disability services, providing women recovering from obstetric fistula with the knowledge and tools to safely plan future pregnancies, and enabling other patients and caregivers visiting the hospital to seek services during a single trip to the hospital – making CCBRT a ‘one stop shop’ for good health. More photos from Thursday’s event are now live on our Facebook page. Thank you again to everyone who joined us on the night and gave so generously! Want to learn more about our work or join us for a future event? Sign up for our mailing list to receive periodic updates straight to your inbox, or indicate your interest in joining us for future events.